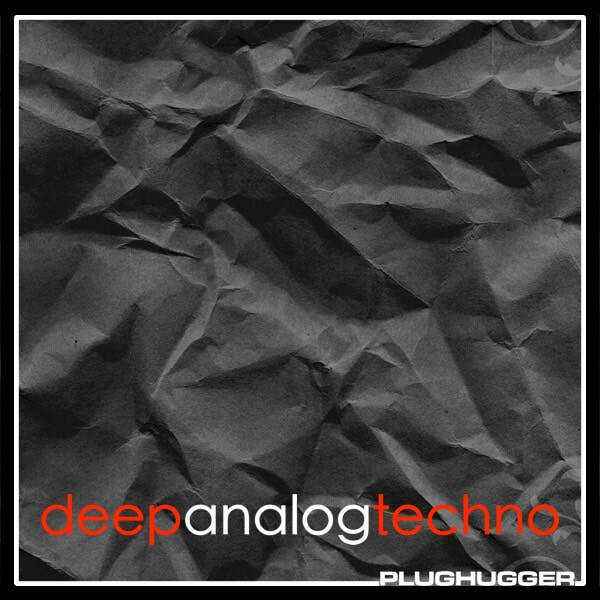 Deep Analog Techno is a sound expansion with 208 new sounds for the u-he Diva and is aimed for dark techno, tech house and minimal genres. In a way, Deep Analog Techno is the follow up to our very popular Dark Techno soundset, but is more conceptualised and more contained. With Dark Techno we went only for the sound no matter where it took us - with Deep Analog Techno we purposefully aimed for a dark and dystopian vibe - complete with synthesized drums, booming hits, metallic percussion and soul-sucking textures that will set the mood in stone. The soundset is divided into two parts. The first part contains 157 patches utilising all features available in Diva, from the deep Moog triangles to the rawness of crossmodulating the digital oscillators. The second part is called “MoogFM Edition” and is an additional collection of 51 patches where we took our favourite sounds and remade them using the FM capabilities in the Moog oscillator. A little softer. A little weirder. The first demo track is using only the "Standard Edition" sounds. ​The second demo track is using only the "MoogFM Edition" sounds. ​Deep Analog Techno contains 208 new sounds. Style: Techno, Industrial, Minimal, Dark EDM, Cinematic. IMPORTANT - This product requires a fully working copy of Diva 1.4.3. or higher to work. This is not a sample set. Please check out the FAQ before buying.